Central Asian integration: more real than ever? ASTANA – Numerous international leaders, experts, and environmentalists have been promoting Central Asian integration for decades. However, all such initiatives, one way or another, have not come to fruition. Until now. To many observers, the election of the new President in Uzbekistan last December and a diplomatic outreach he made to the neighbouring states in the early weeks and months of his administration heralded a fresh start. This spring alone has seen an intensive schedule of mutual high-level visits, including two visits by Uzbek President Shavkat Mirziyoyev to Kazakhstan, a state visit by Turkmen President Gurbanguly Berdimuhamedov to Kazakhstan, and a visit by Kazakh President Nursultan Nazarbayev to Kyrgyzstan, resulting in a package of important political and economic accords. 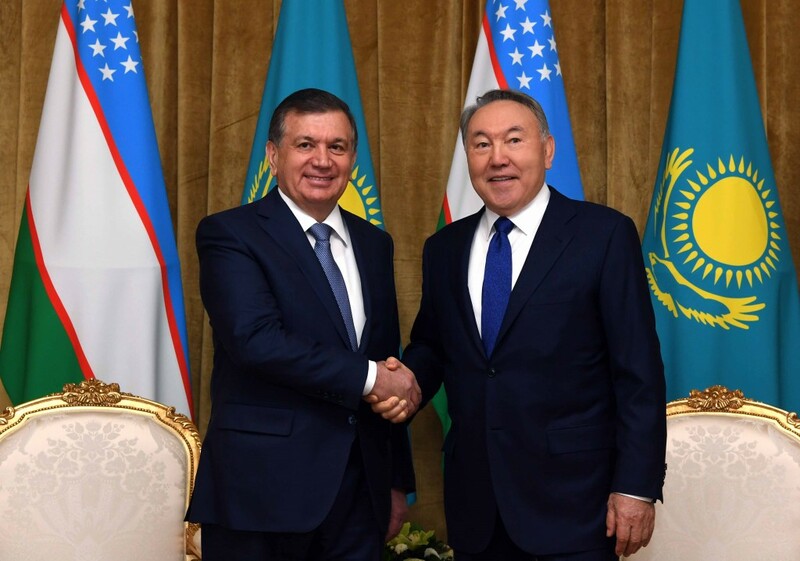 Elsewhere, there have been increased, and increasingly productive visits and contacts between the leaders of Uzbekistan and Turkmenistan, as well as between Uzbekistan and other nations in the region. Shavkat Mirziyoyev (L) and Nursultan Nazarbayev Photo credit Akorda.kz. Many inside and outside Central Asia view these recent developments as a hopeful sign of progress in regional cooperation and, perhaps, integration after a decades-long stalemate and failed attempts. 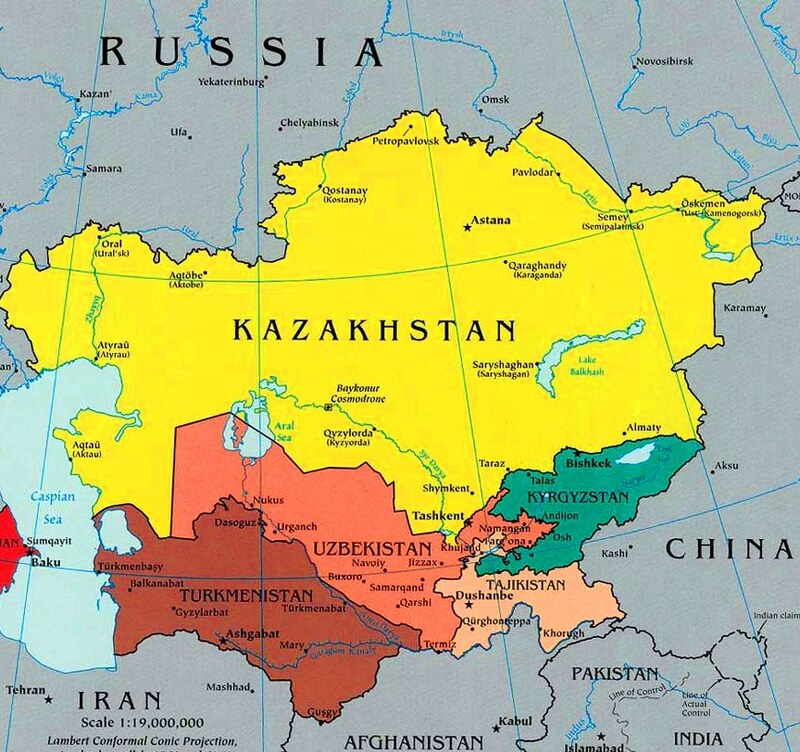 Few now remember that back in 1994, Kazakhstan and Uzbekistan signed an agreement to establish the Central Asian Union (CAU), which Kyrgyzstan joined later the same year. In 1998, the CAU was reformed into the Central Asian Economic Union (CAEU) with the addition of Tajikistan. Four years later, the CAEU became the Organisation of Central Asian Cooperation (OCAC), which was integrated into the Eurasian Economic Community (EEC) in 2005. Yet, the five Central Asian countries continued to go their own separate ways. Each country in the region – collectively sandwiched between such big players as Russia to the north, China to the east and Iran and Turkey to the west – has found itself in a difficult situation. With the disintegration of the USSR, each state was thrown into economic turmoil, only finding footing closer to the 2000s. 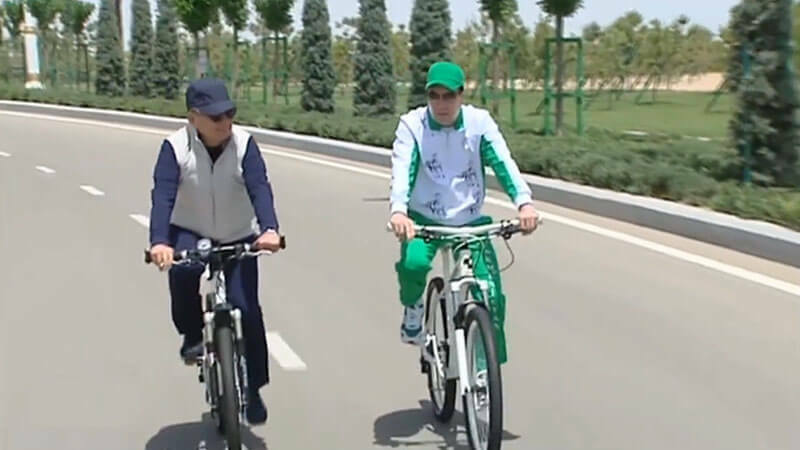 Gurbanguly Berdimuhamedov and Nursultan Nazarbayev Photo credit Akorda.kz. Today, Central Asia, rich in natural resources is being intertwined in the global political games. Russia is keeping tabs on the region for security and economic reasons, also relying on the cheap labour coming from the area. China has been interested in constructing gas and oil pipelines and connecting to Europe by building transport routes through the region and seeking an alternative to sea routes. The United States, Europe and Japan are interested in the area’s natural resources. Turkey shares a reminiscent heritage and language with Kazakhstan, Kyrgyzstan, Turkmenistan and Uzbekistan, as does Iran with Tajikistan. The Middle East is connected through religion, for all five states are secular, but with Muslim-majority populations. Since the September 11, 2001 terrorist attack, the U.S. and North Atlantic Treaty Organisation (NATO) have used Central Asian air bases in their fight against terrorism. In the past few decades, there have also been ongoing conflicts in the North Caucasus, and, of course, Afghanistan – with threats of religious extremism and ISIS forces increasingly present on the borders with Central Asian countries. 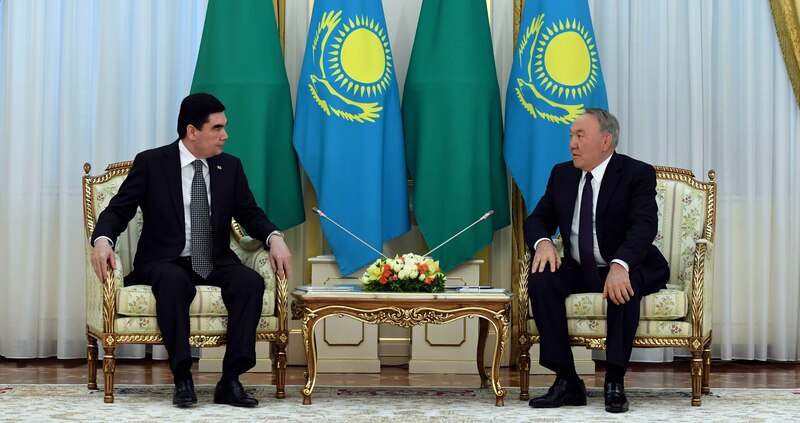 Shavkat Mirziyoyev (L) and Gurbanguly Berdimuhamedov. More than a decade ago, Winfried Schneider-Deters, then-coordinator of the Friedrich Ebert Foundation in Central Asia and the Caucasus, noted the “need to establish a joint economic space and joint security space” for the Central Asian states. He argued the region has the potential to be a greater force in world politics and economy. To this day, numerous international experts agree the region needs a collective approach in dealing with regional security issues, especially the water scarcity problems. Regional security is guaranteed by the Collective Security Treaty Organisation (CSTO). Russia, its largest member with the largest military, has been renewing military supply agreements with the countries of Central Asia and the former Soviet Union, obviously not for free, but by promising to gift some units in the future. While CSTO vows security, however, the water scarcity challenge remains on top of the agenda. 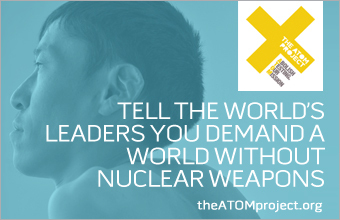 It continues to escalate each year and experts are worried the crisis could spark a new “cold war” in the region. In addition, China is contributing to the situation by reducing water levels each year to rivers flowing into Central Asia. So, where could the five states begin their long-awaited integration, seemingly the strongly-desired goal but with no clear first steps? The question hits stalwart arguments when it touches base with the very different levels of economic and political development. 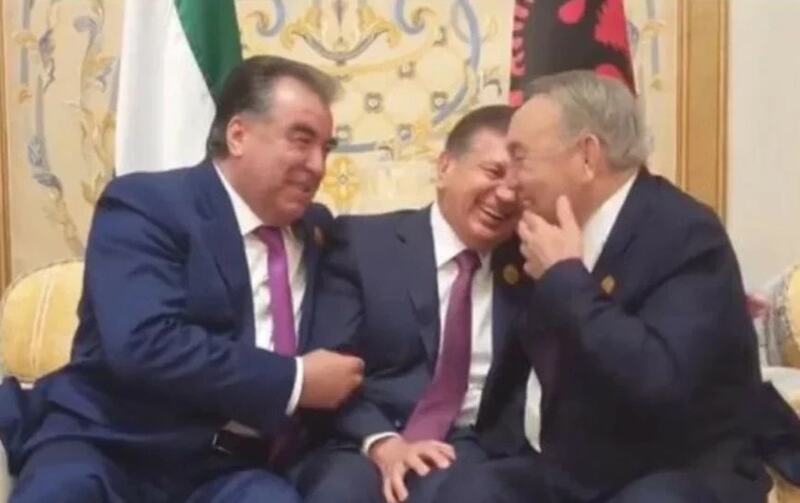 Emomali Rahmon, Shavkat Mirziyoyev (L) and Nursultan Nazarbayev. Photo credit: Nur.kz. Experts at Kazakhstan’s Institute for Strategic Studies believe that although talks of integration are premature, a tight collaboration in key areas could significantly ease some of the tensions. Kushkumbayev believes all states are interested in having a transparent, efficient and mutually-beneficial formula of water resources distribution. “So, the upstream states like Kyrgyzstan and Tajikistan would have their own certain rights and liabilities, while the downstream states – Kazakhstan, Turkmenistan and Uzbekistan – could use the resource for the irrigational period,” he said. Speaking of the first possible steps of integration, he used an example of the first steps of integration by the European Union (EU) soon after World War II. Kushkumbayev suggested Central Asia could use EU’s decades-old formula to address the water scarcity issue. “The EU started from fundamental unions such as coal and steel and Euroatom, when all member-states had an equal and fair access to vital resources,” he said. 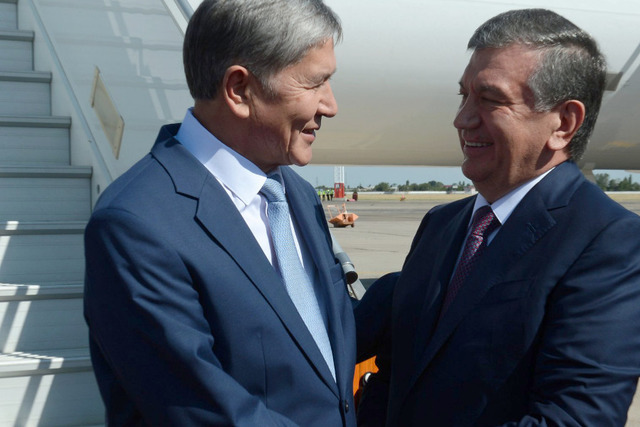 Almazbek Atambayev (L) and Shavkat Mirziyoyev. Today Central Asia has a rare chance to unite in the face of serious challenges, emanating both from within and outside the region. They include but are not limited to the issues of environment, a tense water and energy situation, rising levels of labour migration, corruption, to name but a few. The risk of destabilisation in Afghanistan, the threat of ISIS and its fighters seeking to return to the region, drug trafficking, and a new and unpredictable geopolitical environment in Eurasia – all this puts under serious test the resilience and stability of the entire region. Kazakhstan’s UN Security Council non-permanent membership in 2017-2018 provides a timely platform not only for bringing the focus to the problems and the geostrategic importance of the region but also an opportunity for the Central Asian states to speak clearly, with urgency, and with one voice. The winds of change blowing through the region today offer enough reasons for guarded optimism and a basis to believe that Central Asians will be able to harness these winds of change to take them in the direction they aspire.